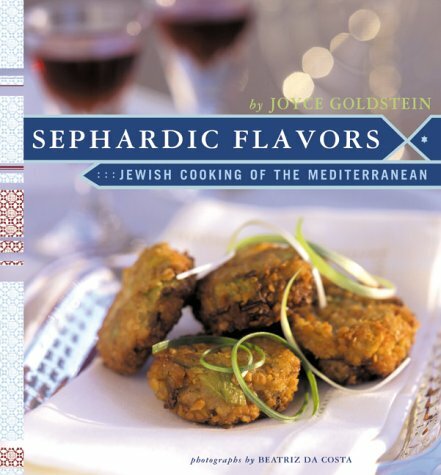 Joyce Goldstein uncovers the culinary history of the Diaspora, revealing in vivid prose and delicious recipes how the Shepardic Jews adapted the cuisines of their new homelands. Drawing upon the cultural and gastronomic heritages of Spain, Portugal, Italy, Greece and Turkey, Goldstein has amassed a remarkable array of unique recipes and historical information. A fascinating voyage into culinary history as well as a compilation of superbly satisfying dishes, this book captures the indomitable spirit and brilliant cuisines that continue to capture our imaginations today.